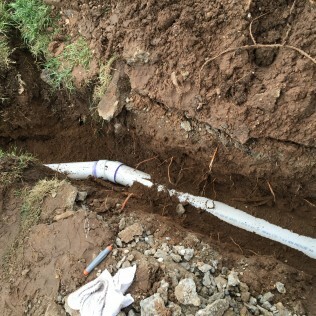 The Darville Company offers 24 Hour Emergency Service for any plumbing, heating, or cooling issues. We’ve been in the plumbing, heating and cooling business since 1947. 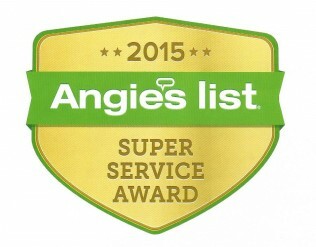 We serve the Odessa-Midland and Permian Basin, TX area with honesty, dependability, and integrity. Our skilled professionals will treat you with courtesy and ensure that your home stays clean and protected while providing you with quality work! Contact The Darville Company today! 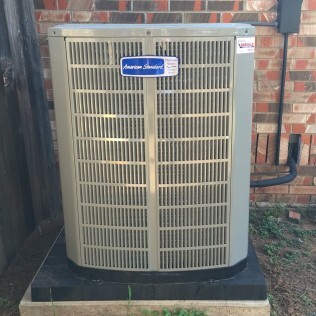 Whether you need AC unit maintenance in Midland, or indoor pool dehumidifying in Odessa, let us help you with your needs! 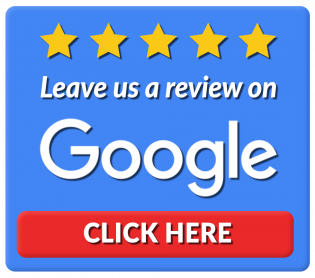 Our licensed expert contractors make our customers our number one priority, just check out our reviews! 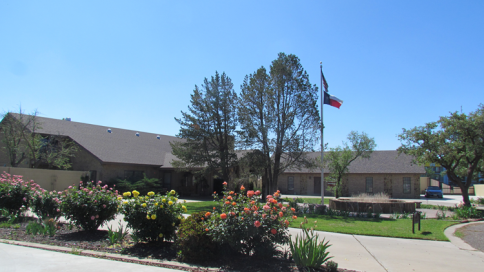 KEEPING YOUR ODESSA-MIDLAND HOME COOLED AND HEATED EFFICIENTLY IS OUR MISSION. 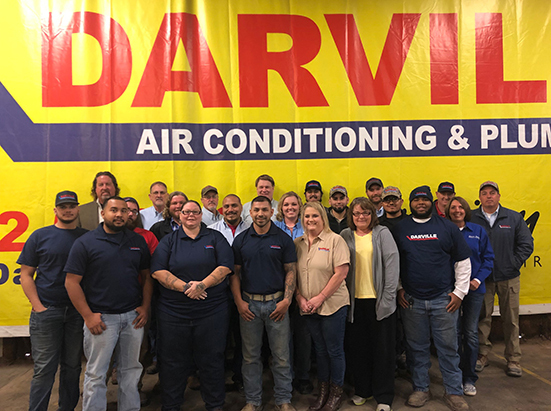 When The Darville Company began serving the air conditioning and heating needs of our Odessa-Midland and Permian Basin area neighbors back in 1947, there wasn’t as much competition as there is today. 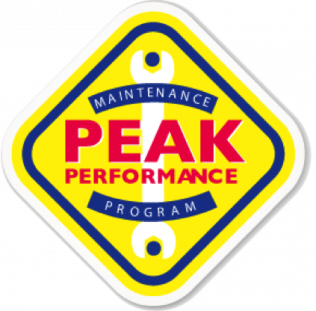 But we’re not worried; with the better part of 50 years of experience under our tool belts, we know what’s important to our Permian Basin clientele – service they can count on, combined with certified technical expertise and the best heating and cooling products in the industry. We’re proud to still be family owned and operated. When you think of heating and cooling, we want you to think of The Darville Company. You can trust us to keep your Odessa-Midland home cool in the summer and warm in the winter. Need someone to take your business’s annual AC unit maintenance off of your plate? Leave your heating and cooling maintenance and repair to us, and our 75 years of experience will take care of the rest! One thing we’re full of here at the Darville Company is information about ways to keep your home or business comfortable while saving money and resources over time. And we’re not shy about sharing that knowledge with our customers. 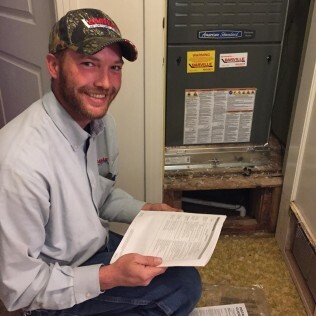 The most important thing to know about lowering your energy bills and keeping your HVAC system operating smoothly for the long run is just this: regular maintenance is key. Just like your car, your teeth or your loyal hound Rover, your air conditioner needs regular check ups and service to keep running efficiently. 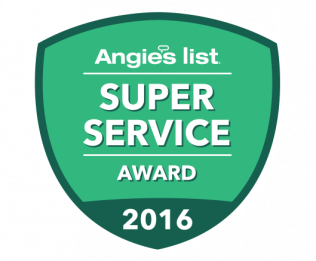 The Darville Company recommends twice-annual maintenance visits to make sure your system is well maintained. Call us today at 432-580-9675 to schedule service with Odessa-Midland’s most relied-upon heating, cooling & plumbing team.